It's the first week of April, and you know what that means: tax season. Fortunately, I've already filed mine (with the help of my Dad), so no late, number-crunching nights are in my immediate future. 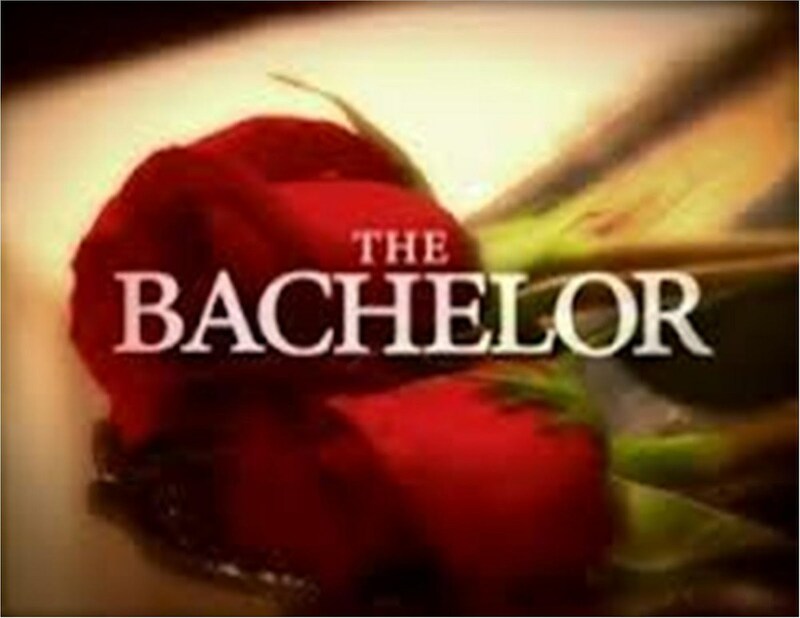 Until you can overhead press over 200 pounds, I consider all arguments/jokes against The Bachelor to be invalid. Oddly enough, tax season reminds me (as most things do) of some of the parallels to strength and conditioning - sometimes, what you want to do, is not always what you need to do. Sure, I want to tell the IRS to keep their grubby hands off my money, but for a list of reasons, that's not a sustainable strategy. Ok, so how does this apply to the gym? Well, as some of you know, there are few things that I hold as close to my heart as the deadlift. In fact, I believe the order goes: eating dead animal flesh, country music, deadlifting, and The Bachelor. All ensuing masculinity jokes aside, I recently had to put all my deadlifting on the shelf, as I realized that doing some form of hip-dominant movement every workout (like the deadlift) was what I wanted, but not necessarily what I needed. After several years of lifting and paying almost no attention to mobility, I was a 1-1 on the active straight leg raise on the FMS (Functional Movement Screening). Now, that may sound like a bunch of strength and conditioning mumbo jumbo, but breaking that down simply means that while laying on my back, I couldn't lift either leg very high (and despite my affinity for Lil' Jon, I couldn't bend over and touch my toes). For about 4 months, I tried to brush this issue to the side, as I believed that simply adding a few mobility exercises at the beginning of the workout would do the trick. He may not look like Lil' Jon, but Gray Cook's command to "bend over to the front and touch your toes" is working out well for this guy..
Fast forward to a few months ago, and I realized that very little progress had been made despite taking 10 minutes at the beginning of every workout to work on my toe touch and mobility. While it was a tough pill to swallow, I realized that I had simply been shoveling sand against the tide, and needed to swear off all deadlifting until I had fixed the issue. Furthermore, if I truly believed in what I did for a living, it was time I started treating myself like a client, and not as an exception to the rule. Fast forward to today, and I'm back to deadlifting and can touch my toes with absolutely no problem. Taking a momentary step back was definitely frustrating, but I'm in better shape over the long haul. Now, what does this mean for you? We all love to do what we're good at, but you know those exercises you hate? And, I don't mean just dislike, I mean the exercises that you'd rather watch "Gigli" and "Here Comes Honey Boo Boo" than perform? Well, it's probably because you need them. I absolutely HATE any hamstring mobility, but I realize it's my "medicine" that will keep me healthy over the long haul. What are some exercises or movements that you can't stand? And, what tricks do you have to swallow the pill and actually perform them?